If you had a choice, would you want to waste time or money? Sometimes saving time is more important than saving money in a business! Businessmen do not realize they end up spending or rather wasting a lot of time finding the right service provider for a small service. Doing basic social media ads and many more. How do these businessmen find these services? – Search on google or other classifieds services. – Find and buy services from companies they have never heard. – Call each one of them and explain your requirement (or) find a friend in the phone book who can recommend some service. No matter what you try, you are going to lose time inevitably. You could lose up to one hour easily! 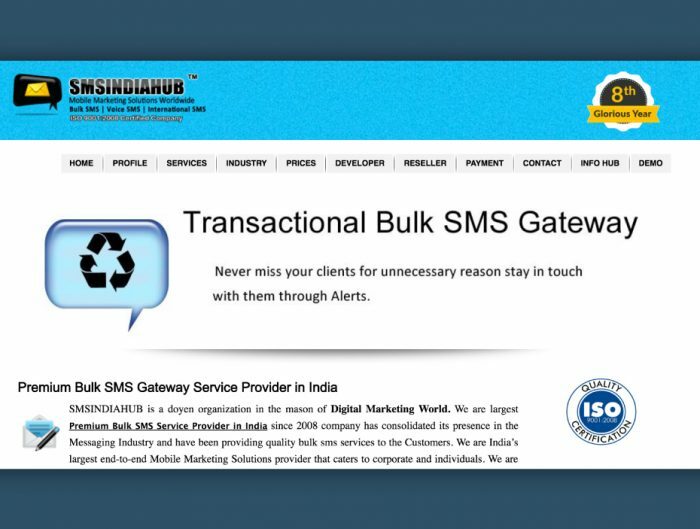 The service may not cost more than Rs 500 or Rs 1000 but finding the supplier would cost more, most of the times. Everyone wants an advance, and how can one trust these unknown internet companies? Details of the service are explicitly listed. No confusion! Price of a service is clearly mentioned. Don’t worry about calls. 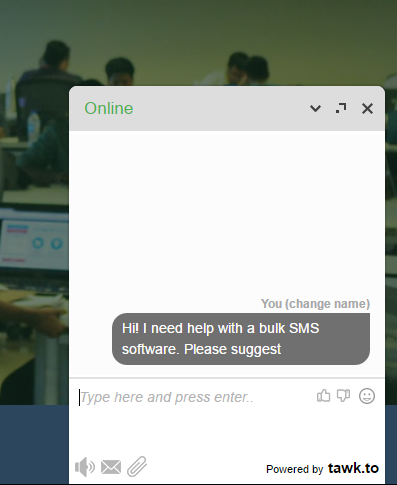 Just chat and share files with the Instamojo Admin to complete your requirements. Pay for your desired service. Your money is safe with Instamojo. In case of a dispute, the Instamojo administrator shall resolve it in an unbiased way. 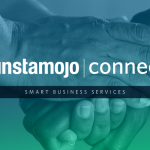 Instamojo Connect is a place where you can find all kinds of services a small business may need to enhance or grow the business. 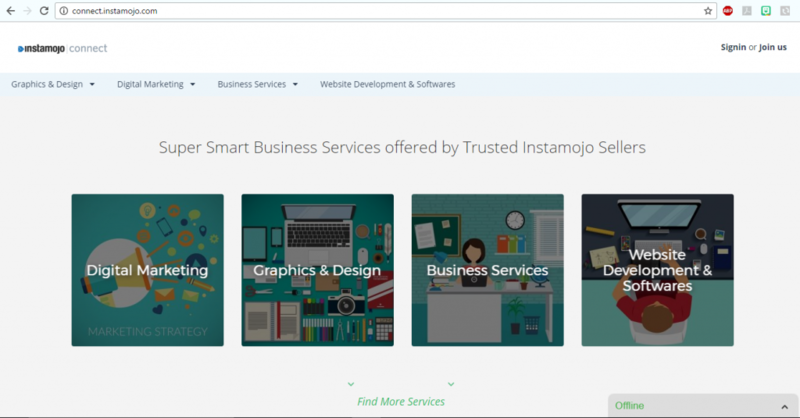 All the services listed on the platform are by trusted Instamojo sellers. Every time you buy a service, Instamojo assures your money is safe with us. The seller is paid out only after you have received the service and are completely satisfied with your purchase. SAVE TIME, SAVE MONEY, and PAY SAFELY with Instamojo Connect. How to connect as a service provider? Already have an Instamojo account. Sir, you can login via any of your social accounts( google or facebook) and post a service. It will be sent to admin for approval. You should mention your Instapay link in the profile section to receive money in your account for any sales you do.